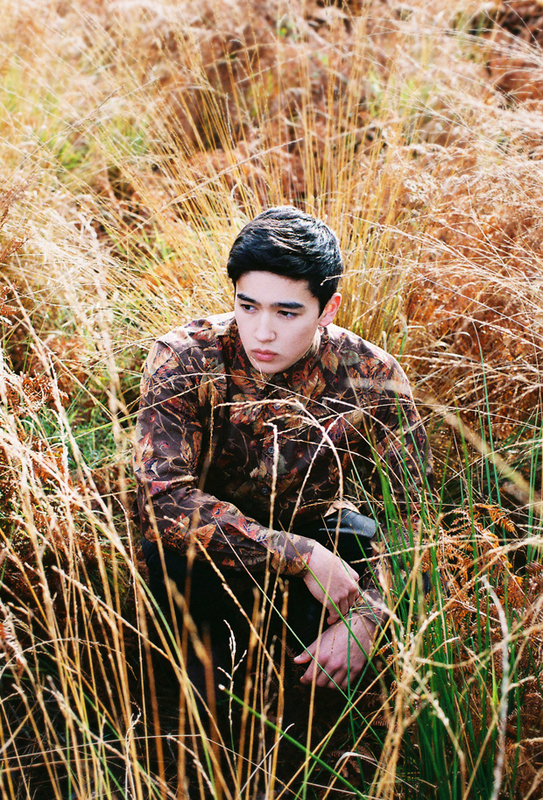 London based photographer Hollie Fernando takes the recent G.R.I.N.D. 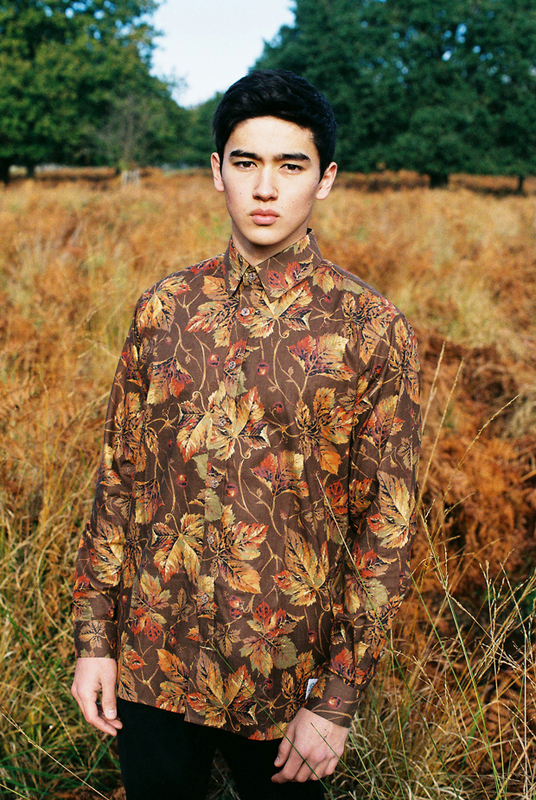 London ‘All The Leaves Are Brown’ shirts and puts them into context with this outdoor shoot. 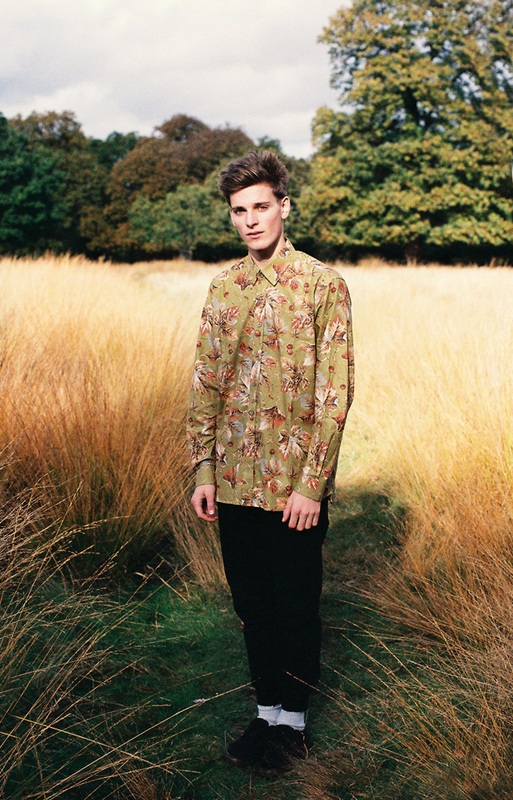 We featured these shirts at the end of last month and were more than impressed with G.R.I.N.D.’s latest offering (see here), but Hollie has managed to bring them to life in this shoot. 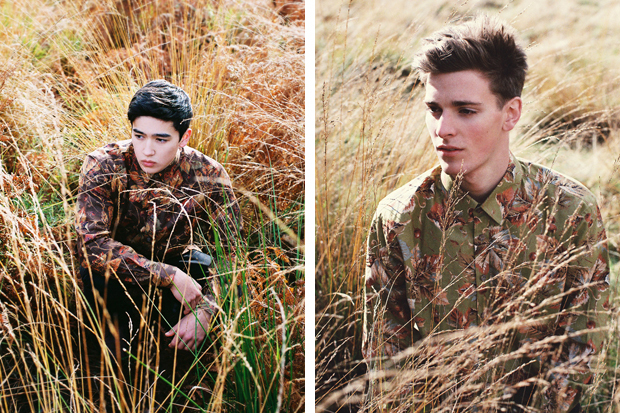 Taking the shirts and placing them on two models in a field really doesn’t sound that exciting, but Hollie has worked her magic and created a shoot that not only does the product justice but is a joy to look at. 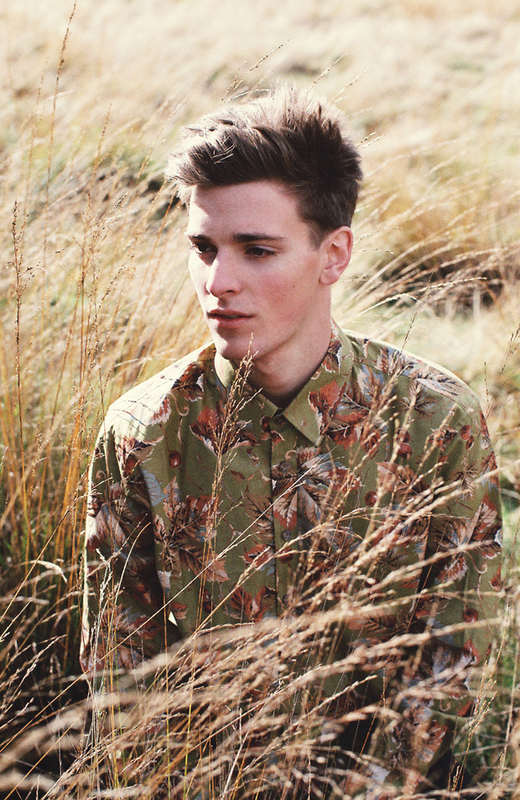 Seeing the shirts in this colourful environment really brings out their unique camouflage appeal, almost entering the realms of American duck hunting attire. To see more of Hollie’s work, visit here official website. To pick up one of the shirts, head over to G.R.I.N.D. London.